Home/News/MaxComm in Rio with Swiss Sailing Team for the Test Event ! 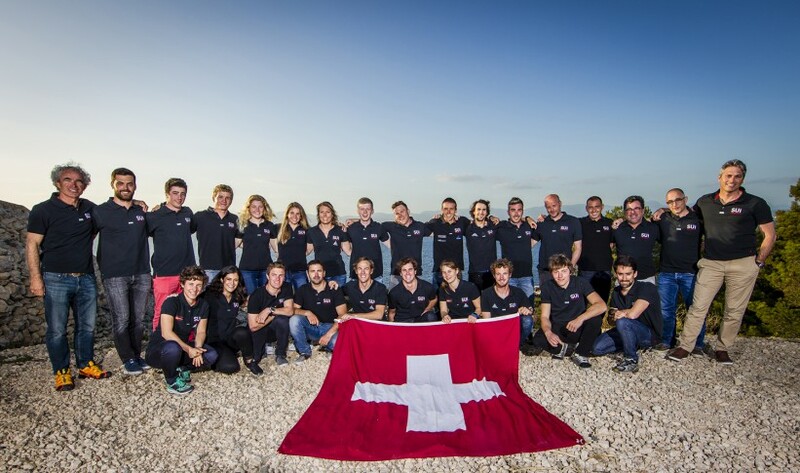 MaxComm is Swiss Sailing Team’s official communication agency and follows the Swiss athletes in their preparation for the Olympic Games 2016 in Rio de Janeiro. The « Test Event » will take place from the 12th to the 21st August in Rio de Janeiro (BRA). Swiss Sailing Team’s athletes will take part in the pre-olympic event ; Sophia Urban will represent MaxComm and join the team in Rio. Our collaborator will directly follow the “Test Event” of the team with press releases,Facebook and website news.